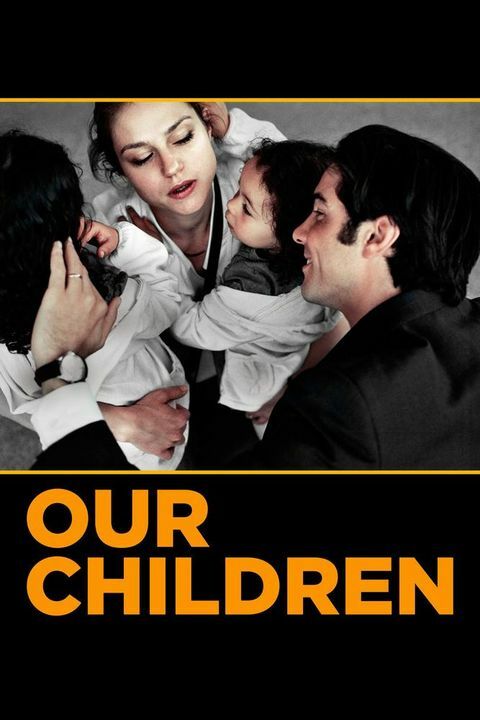 Our Children (A Perdre La Raison) 1hr. 51min. Young and full of life, Murielle (Emilie Dequenne, Rosetta) has a promising future ahead of her when she meets and falls head over heels for Mounir (Tahar Rahim, A Prophet). A wedding soon follows, and the happy couple quickly set about preparing to make a family. However, with family come ties, and none come as tight as that between Mounir and his adoptive father (Niels Arestrup, A Prophet, Sarah's Key). As Murielle continues to bring new life into the family, frictions between Mounir and Doctor Pinget reach boiling point. Helpless to extract her husband and children from the wealthy nest that Doctor Pinget has provided for them, Murielle is drawn into an unhealthy family dynamic. There is only one way out of this nightmare, and for Murielle all sense of reasoning begins to abandon her.